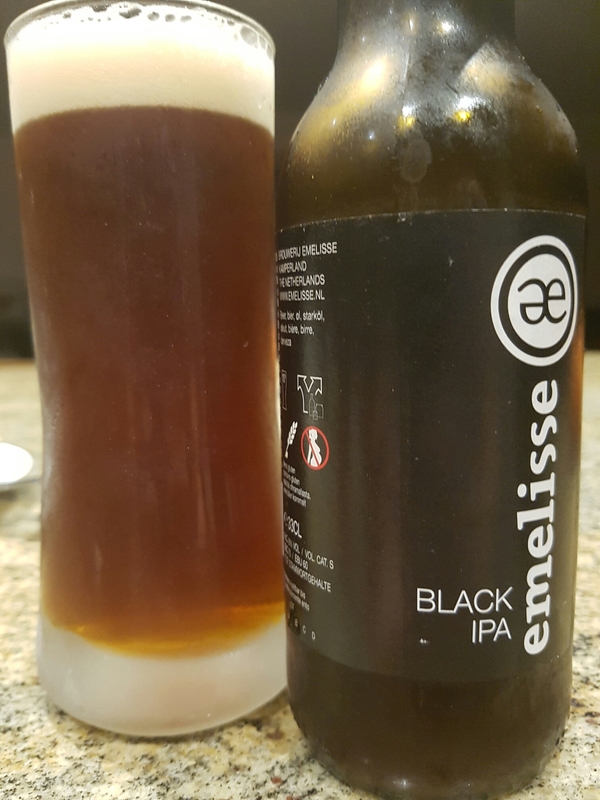 Black IPA – Brouwerij Emelisse (Netherlands) | Justintoxicated. Visual: Pours iced tea brown with a small creamy head, superfine sticky lancing as well as a layer of retention, sporadic bubbled streams. Summary: The attack is somewhat thin for an 8%’er but otherwise I very much liked the high quality smooth CO2 and prominent hop-roasted barley combo. I get a dark & green vibe from this one – rich yet still lush with vibrant hops. Great stuff.